Our Whine Wednesday topic this week is about chain hotels who carry the flag of a certain brand but whose standards are totally out of line with what the brand is supposed to stand for. 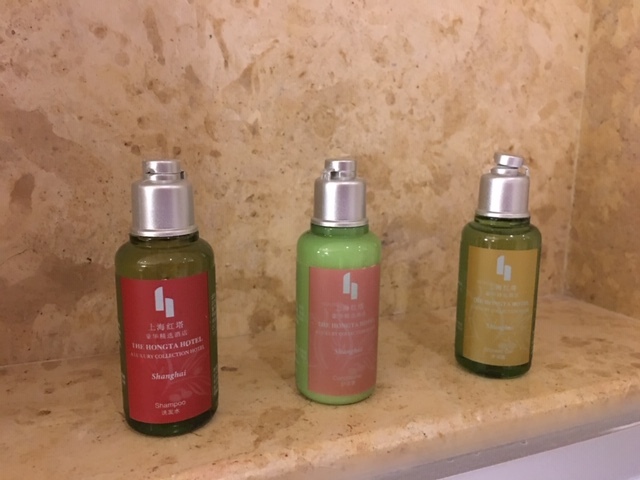 One of such examples is my recent stay at the The Hongta Luxury Collection in Shanghai where I left shortly after check-in. Slapping brands such as St. Regis or Luxury Collection onto properties that are in reality old shacks that haven’t been renovated in ages is certainly an anomaly but it does indeed happen and can’t help but wonder why that is. Late December I stayed in Shanghai for a week and due to a very late arrival I usually pick something easily accessible by taxi from Pudong Airport. 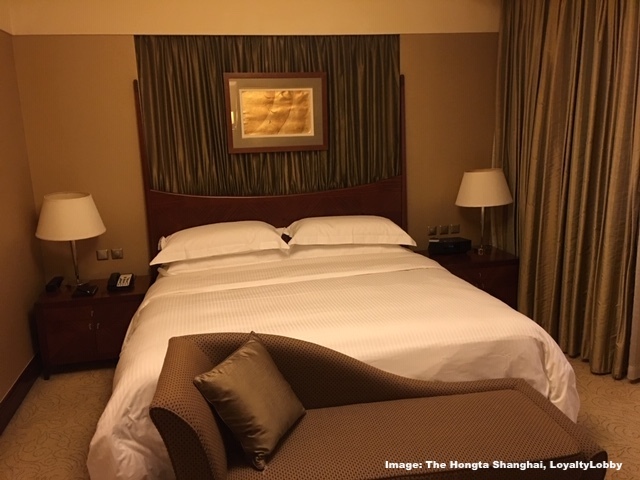 For quick overnights I usually like to use the Doubletree but the hotel was sold out so I picked The Hongta, a Luxury Collection Hotel from the SPG App. Luxury Collection includes some great hotels and aside St. Regis represents the top of the foodchain within SPG. 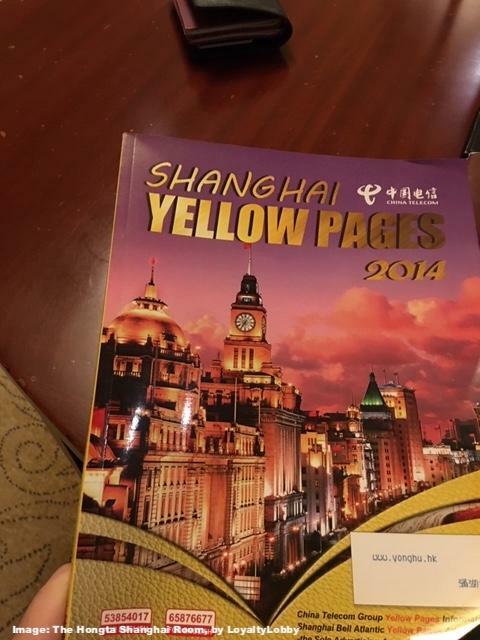 I didn’t expect anything bad when booking a Luxury Collection property but should be taught a lesson here. Apparently the Hongta used to be a St. Regis many moons ago but now the hotel has fallen into a dismal state with the entire property being in urgent need of renovation, especially the rooms. While the check-in was relatively smooth I ended up changing the room three times as each one had a very strong, musty odor mostly exhibited by old carpets and the worn out upholstery of furniture. Eventually I settled down in one room and had an air purifier brought up. This machine broke down after 25 minutes and also the internet was inoperative. The room included a 4 year old phone book, a pulled apart room service menu, a worn out couch and a somewhat decent bed in a bedroom with stuffy air. The bathroom that included fake L’ Occitane shampoos was actually the best part of the room. 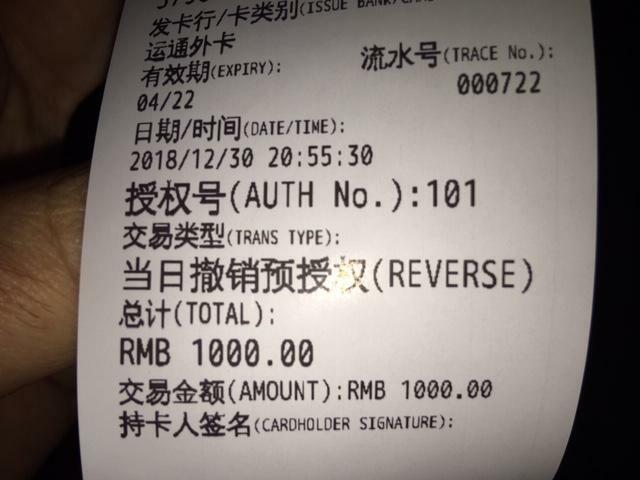 When both the air purifier and internet broke down I decided enough is enough and went down to the front desk to inform them that I wish to cancel my stay and booked the Four Points Shanghai Pudong which was just 5 Minutes by taxi from the Hongta. I had the hotel cancel the credit card authorization right there before I left for another property. The staff was very courteous and it’s obviously not their fault that the hotel is in such a state of decay. I don’t understand why chains such as Starwood and Marriott don’t audit their properties and if necessary de-flag them or change them to another brand. That eventually happened to the Great Wall Sheraton Beijing which also fell apart as the owner never wanted to make any investments into the property. The stay at Four Points was surprisingly good with a fresh, modern suite and tasty breakfast so I’m definitely happy that I walked away.